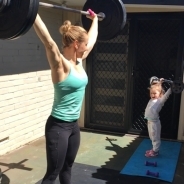 Aussie Mum, Coach and part-time Student. Retired Games Athlete. Training for life these days! !